5 words: Believable, beautifully written historical fiction. Who will love this: Lovers of historical fiction, Irish history and mystery. Favourite character and why: Mary, the 14-year-old servant girl employed by Nora Leahy to care for her disabled grandson, Michael. Despite Nora’s disgust for the child, Mary treats him with love and care, and finds the courage to stand up to Nora. Best bit: Kent’s sense of place and descriptions of the land. She is truly a master. Her writing is so good, you start to believe Nora’s fears are correct. 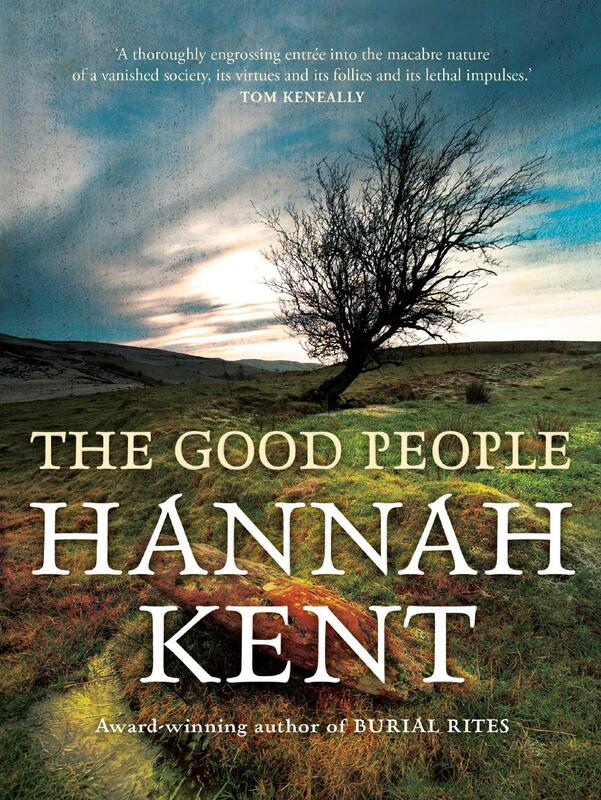 Last word: Hannah Kent is a gift writer, able to bring to life the past. Her eye for the minutiae and her light hand in describing it places the reader in the Irish countryside of 1825. A fantastic read.